What is a Behavioral Optometrist/Developmental Optometrist? 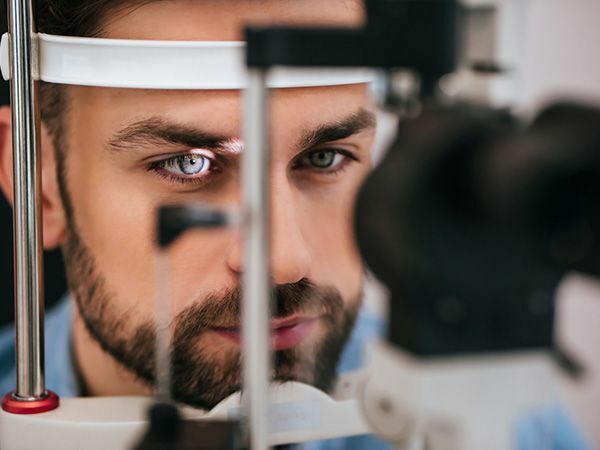 Behavioral Optometrist and Developmental Optometrist are titles that are used interchangably to describe a board-certified eye doctor who is also trained in diagnosing and treating visual dysfunctions that affect everyday living. 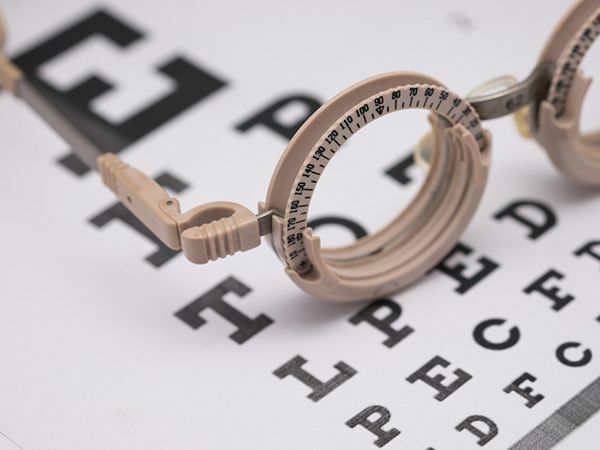 This not only involves healthy eyes with clear eyesight but also the many other visual skills related to learning and reading that are usually not tested in a routine eye exam or vision screening. These include eye aiming, eye coordination, teaming, focusing, eye movement control, eye-hand coordination, visual-motor integration, and visual-perceptual development. Does the Bernstein Center accept insurance? The Bernstein Center for Visual Performance is an Out-Of-Network Provider. Patients are responsible for payment at the time services are rendered. We will provide you with a statement with a medical diagnosis code(s) and procedure codes at the completion of the initial evaluation. This statement can then be attached to an Out-Of-Network claim form and submitted to your insurance carrier for reimbursement. Patients are responsible for submitting their own claims. We can also provide a letter of medical necessity if needed. Please contact us with any insurance questions at any time. Can glasses fix all vision problems? Not necessarily. Just like the 20/20 eye test only measures vision at 20 feet, glasses and contact lenses (for the most part) are designed to correct your vision at 20 feet. People read at 12-18 inches, and must use both eyes together to accomplish it smoothly. Glasses may be a part of treatment - but alone they typically will not solve binocular vision problems. What is Binocular Vision and why it is important?